To some extent everybody has a secret power. Think at something that you are very good at without any apparent effort. But if it where to have a real secret power, like mind control? How would you use such gift? Each power comes for a price, are you ready to pay it? 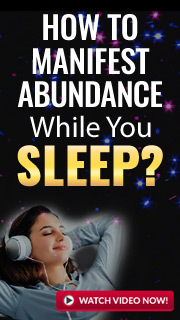 Take just now this quick and easy quiz and find out what’s your secret power!